In today’s globalized world, a large share of services is internationalized. Services such as car rentals, banking or various online services are standardized for a global target group. 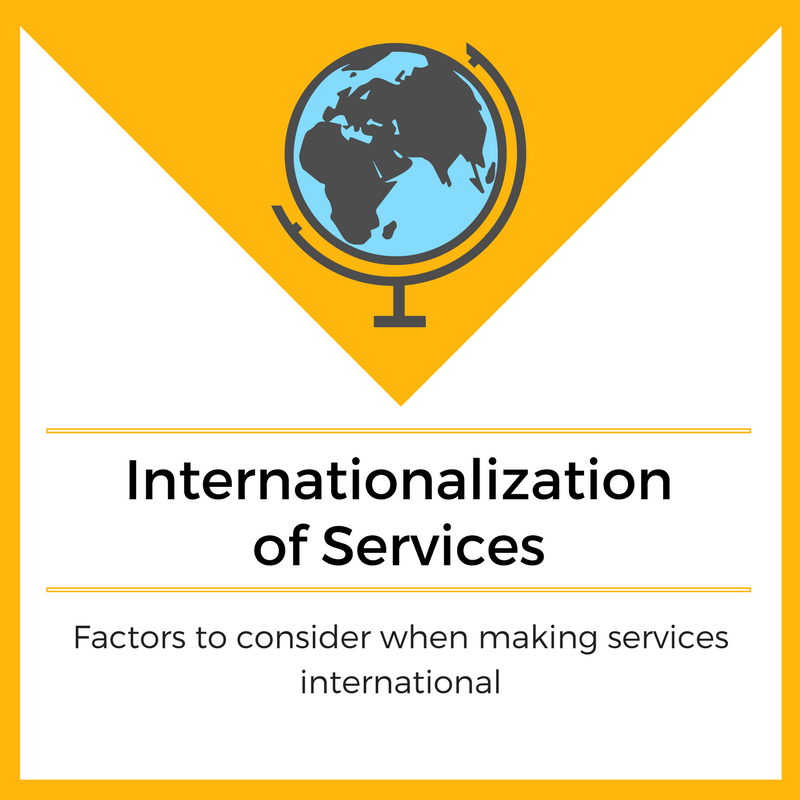 In the internationalization of services, several factors need to be considered.